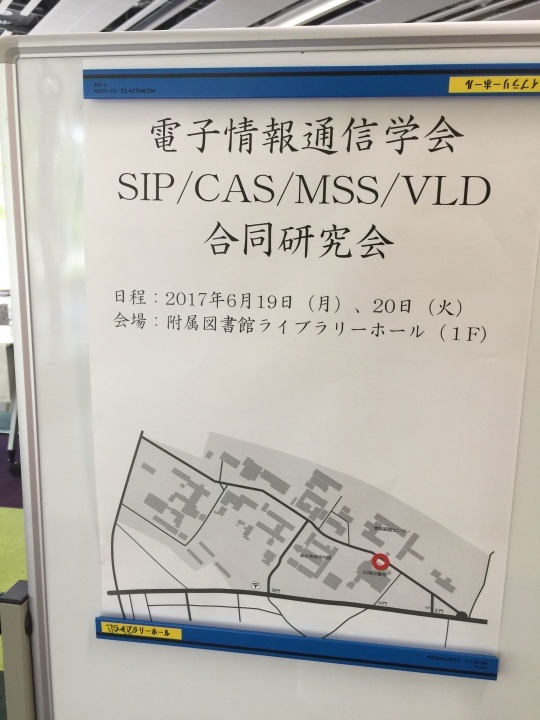 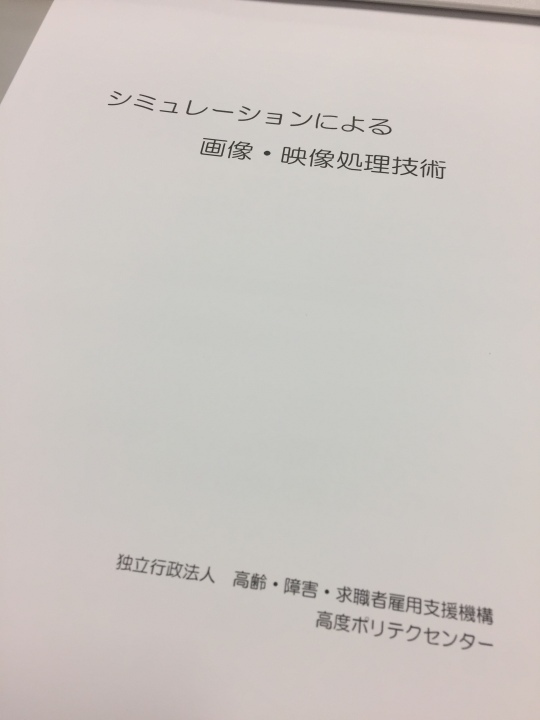 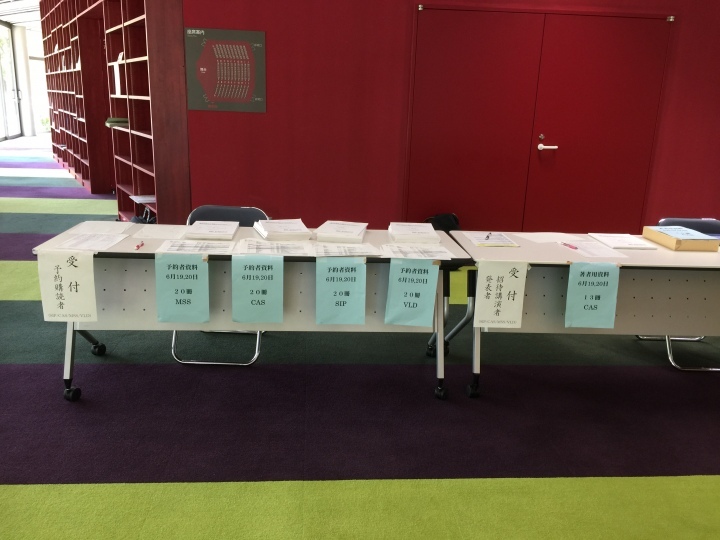 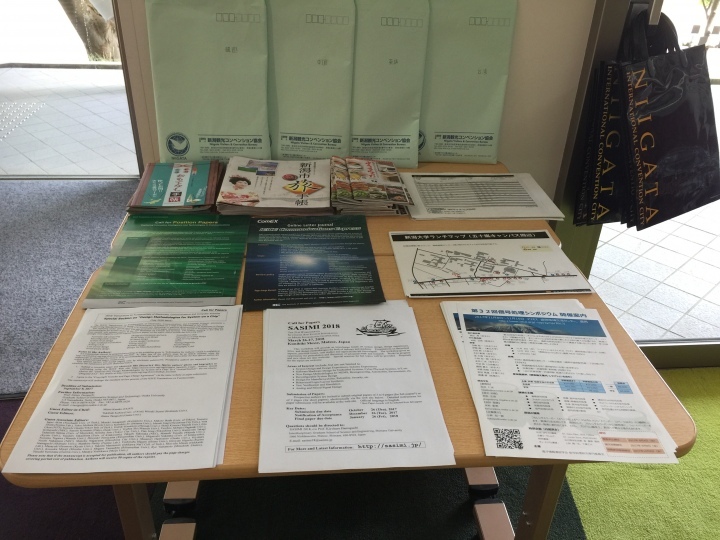 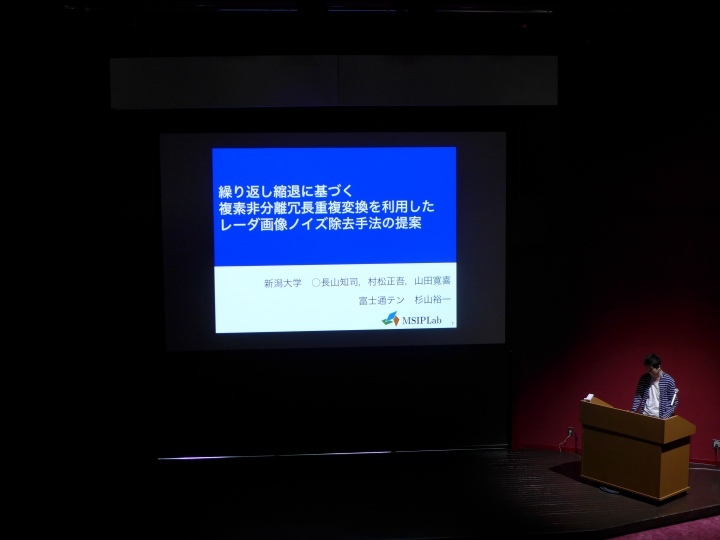 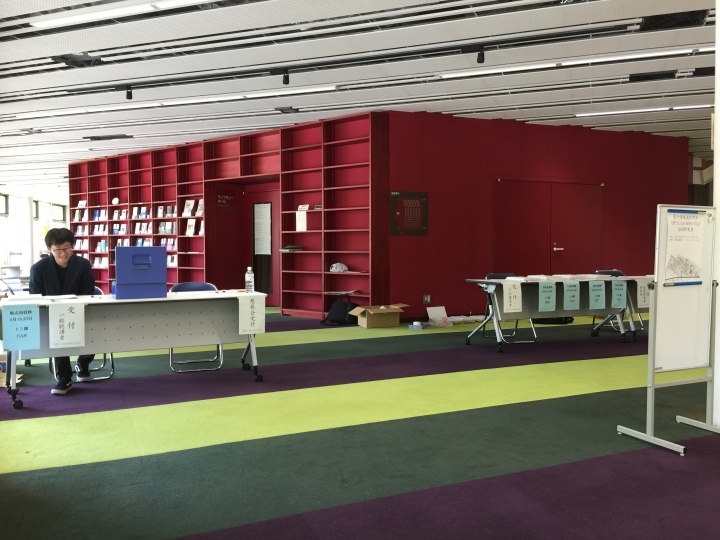 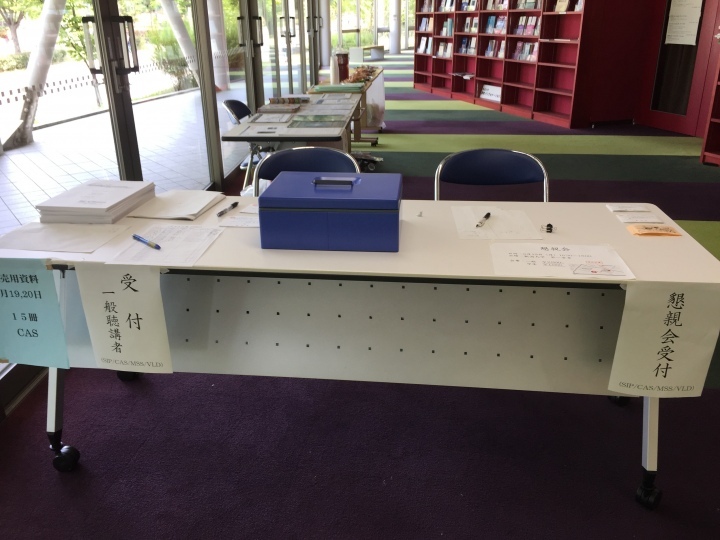 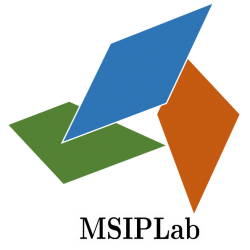 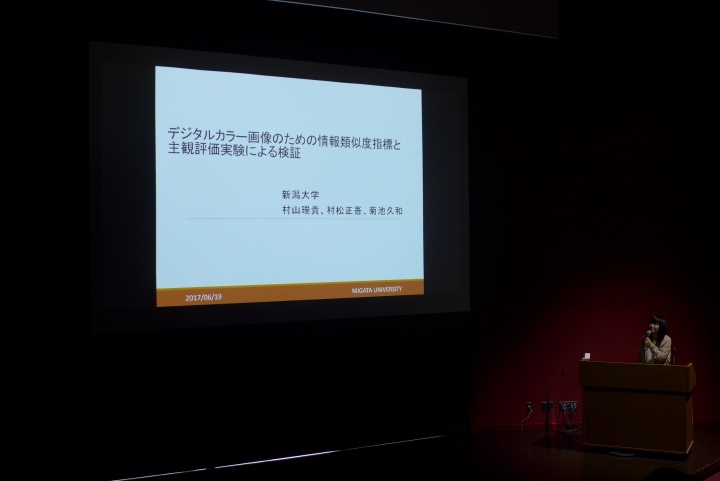 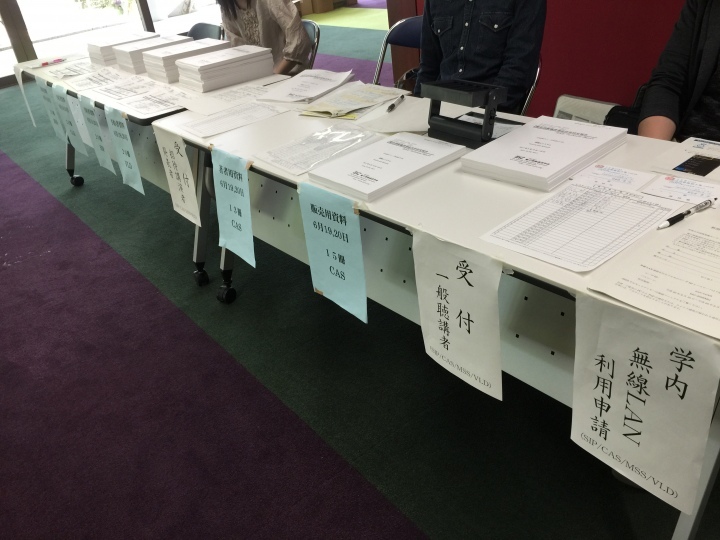 トピックス – ページ 9 – MSIP Lab, Niigata Univ. 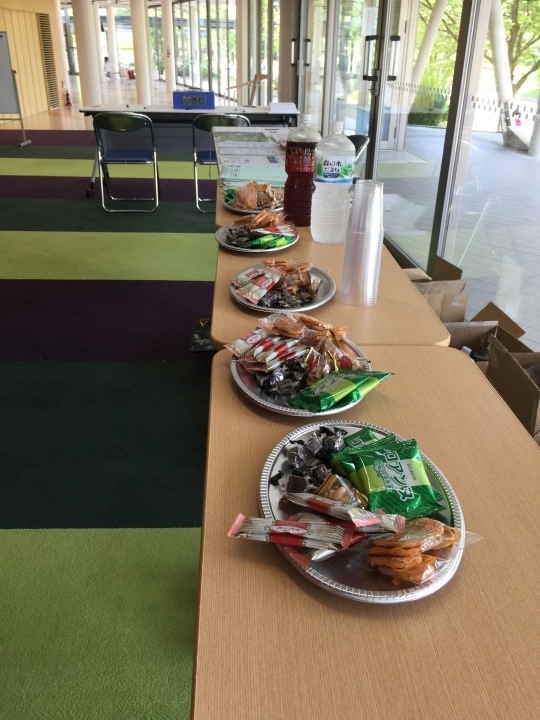 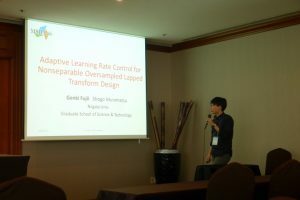 Genki Fujii and Shogo Muramatsu, “Adaptive Learning Rate Control for Nonseparable Oversampled Lapped Transform Design,” ITC-CSCC, Busan, July 2017. 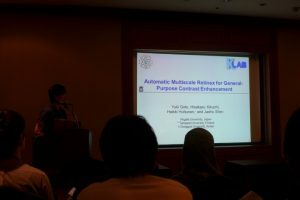 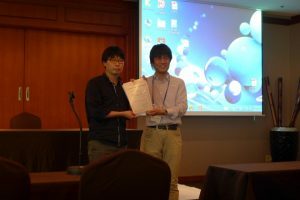 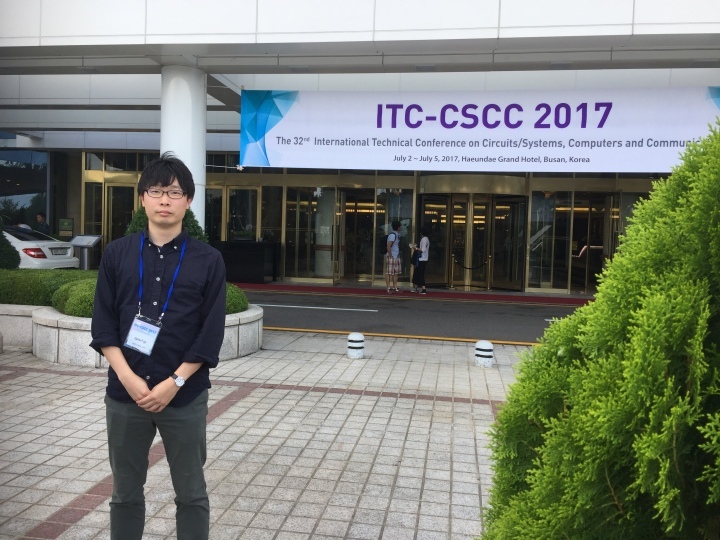 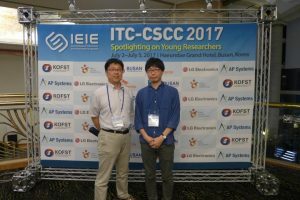 Yuki Goto and Hisakazu Kikuchi, Heikki Huttunen, and Jaeho Shin, “Automatic Multiscale Retinex for General-Purpose Contrast Enhancement,” ITC-CSCC, Busan, July 2017.